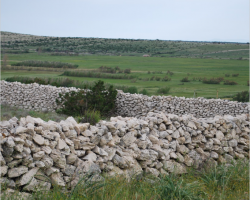 Our member organization 4 GRADA DRAGODID received an interesting review of different agricultural and environmental subsidies that European countries provide for the construction and maintenance of hedges and dry stone walls. Citizens from around the world can now vote online for the Public Choice Award and rally support for the winning project(s) from their own or another European country. Voters have the chance to win a trip for two to Finland and be a special guest at the Awards Ceremony that will be held in the historic city of Turku on 15 May. During the ceremony, the seven Grand Prix laureates, each of whom will receive €10,000, and the Public Choice Award winner, chosen from among this year’s winning projects, will be announced. 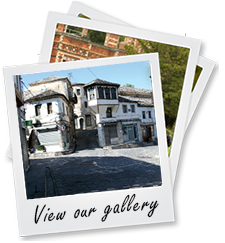 Prehistoric, Roman and Late Antiquity cultural layers are preserved under its walls. The life here began back in the Late Bronze, and the fortress was built around 1500 years ago. The Fortress now has massive walls and various residing quarters belonging to later stages, such as medieval and Ottoman times. 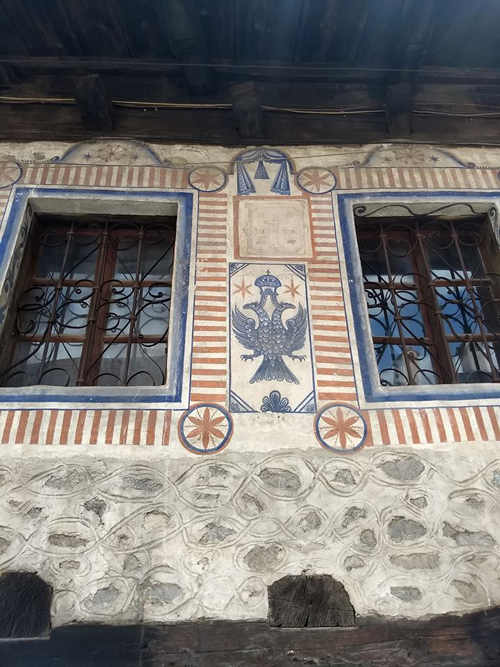 Through a systematic research, conservation and restoration work, it will be transformed into an open archeological museum and an important destination point for the cultural tourism of Prizren and Kosovo in general. 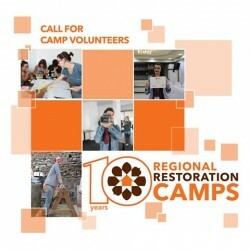 CHwB-Albania is looking for volunteers to assist at this year’s Regional Restoration Camps. Camp volunteers will attend the full camp and assist with a variety of tasks to help make the experience as rewarding as possible for participants. They will help organizers, craftspeople and participants with issues of coordination, communication and guidance. 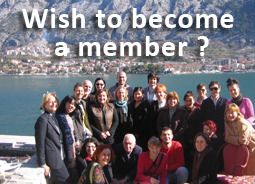 Be sureyou understand the duties and meet the eligibility and qualifications before applying! 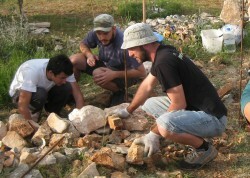 Join us to learn the fascinating technique of dry-stone walling. This time we will create a spiral - shaped path leading to a stone hill, which will be supported by dry-stone walls. 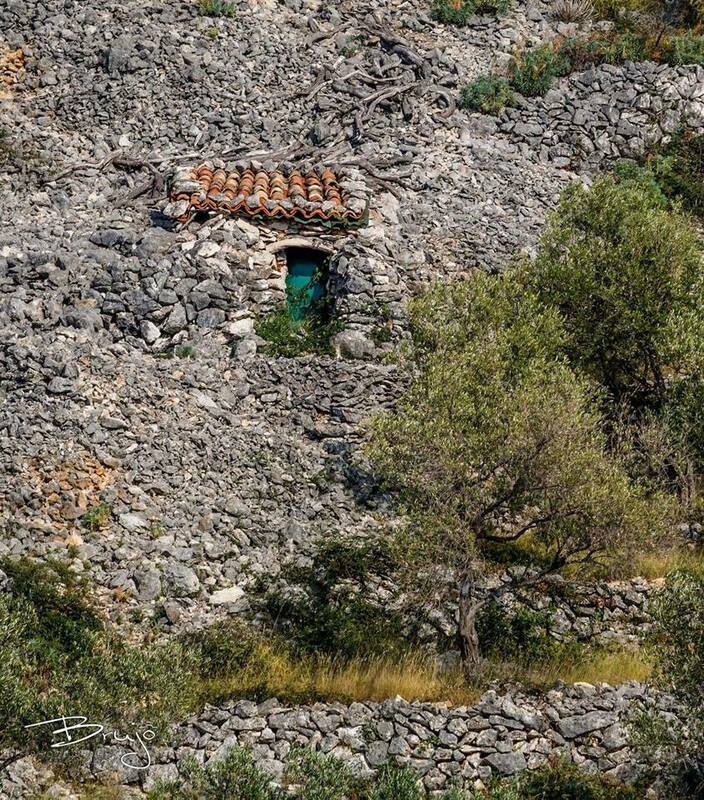 This is our fourth workshop with the renown association Dragodid, which is nationally and internationally active in preserving the skills of drystone walling. For anyone interested to increase theoretical knowledge and practical skills in building with natural materials. The training covers theory and practice within two days and will be held from 9:00 am (Saturday) until 16:30 (Sunday). 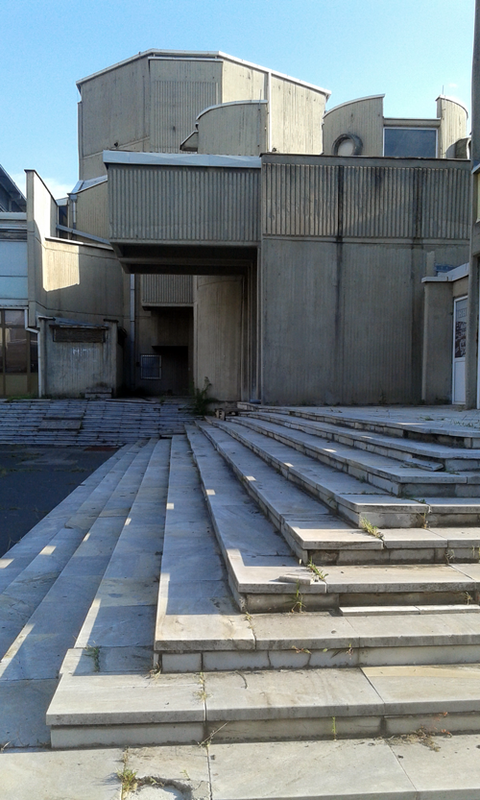 Read about Titus Mackovic, famous architect that was born, worked and lived in Subotica. 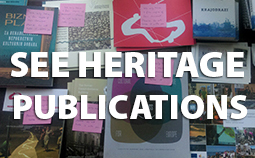 This article was written by SEE Heritage's member PhD Viktorija Aladzic, who is also a resident of Subotica. The article was originaly published by another SEEH's member Suburbium on Korzoportal. On the island Brac on 11th and 12th March, SEE Heritage's member 4 GRADA DRAGODID had the opportunity to participate in a limekiln-making workshop organized by the "Earth for Us", and this was Dragodid's second time to participate on the same workshop. Limekiln is a simple traditional drywall construction for obtaining lime stone. 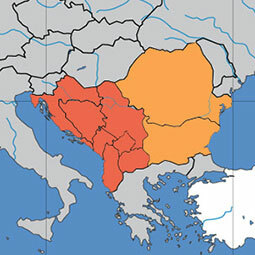 They are present along the Adriatic coast and beyond the Mediterranean. In the last decades the need to produce lime in this kind of traditional way disappeared, modern material became available on the market and thus construction of limekilns stopped. Fine Art and Craft’s project "From the Stools to the Shelf" for the training of women in construction crafts has been supported by the organization "Rekonstrukcija zenski fond" again this year. 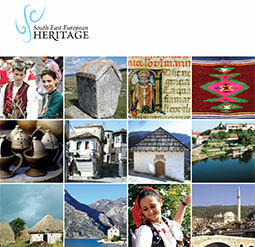 The 7 Most Endangered programme identifies endangered monuments and sites in Europe and mobilizes public and private partners on a local, national and European level to find a viable future for those sites.